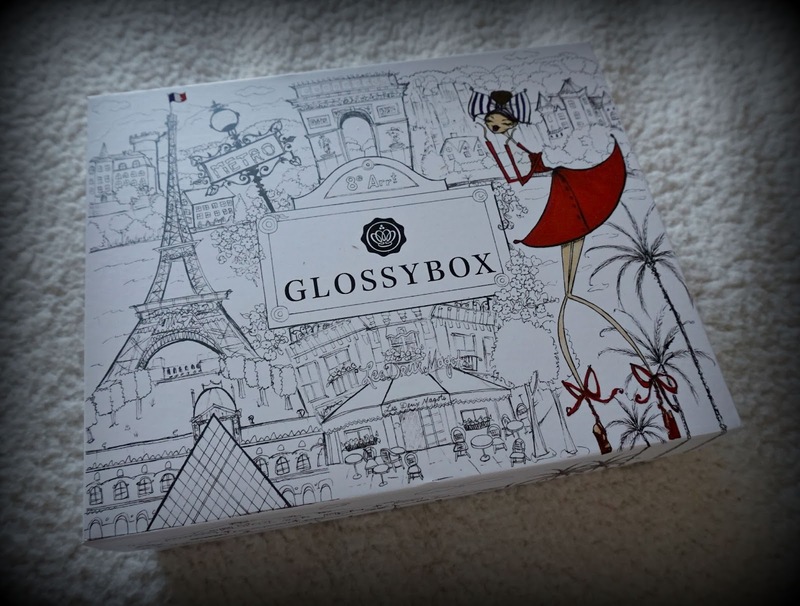 This month's Glossybox has gone all French on us! 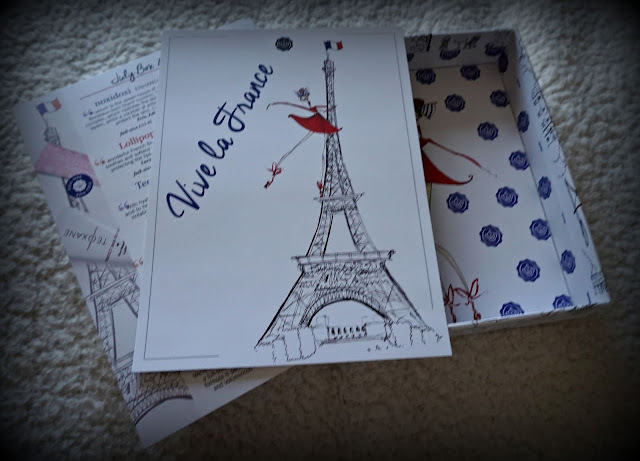 Vive la France is inspired by all things French (funnily enough) and with my love for all things French I was looking forward to seeing just what items had been chosen for this months box. Firstly, I love the box, very chic and Parisienne. Lovely, a positive start! 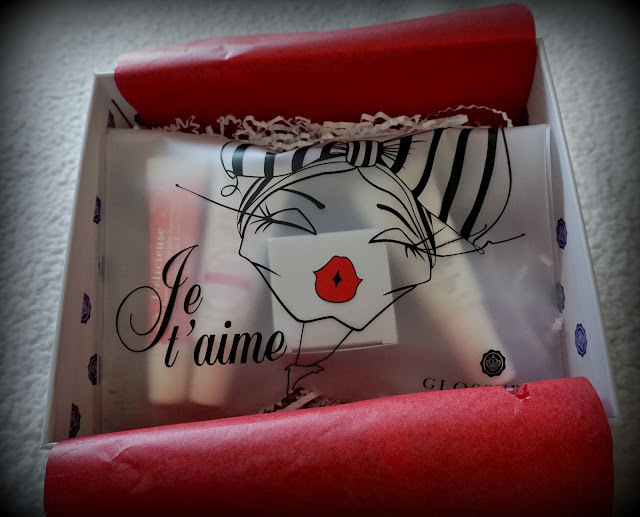 I really did love the box and the packaging this month, on opening the box you can see that all of the items are packaged in a very cute little travel pouch. With exclusive artwork featured on the front by Jamie Lee Reardin it looks great. 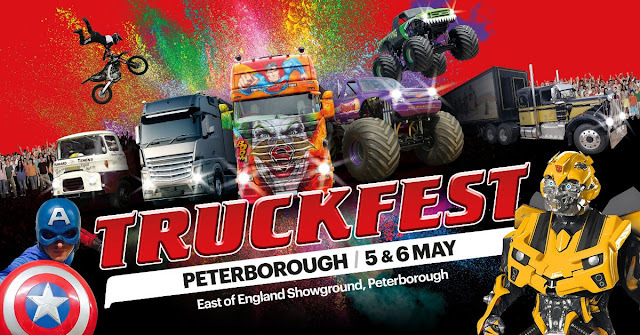 It's a nice size and will fit a few bits and pieces if you're off on your travels. So what did we receive? Well as you can see from the picture below we were sent four items and the fifth was the travel pouch. Initially looks like a good selection. 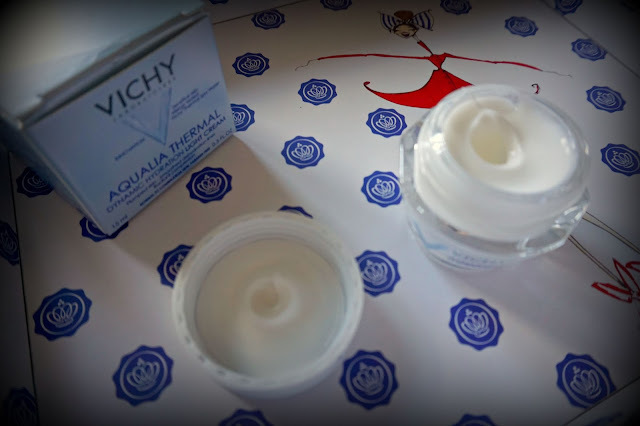 I spotted the Vichy Aqualia Thermal Light Cream (RRP £31 for full size, sample pot received) straight away, I've had a few Vichy items before and I love them. I have actually just purchased a larger pot of this cream for another review before I was sent this! It's such a light and moisturising cream and a little goes a long way so even the small pot will last for a little while. 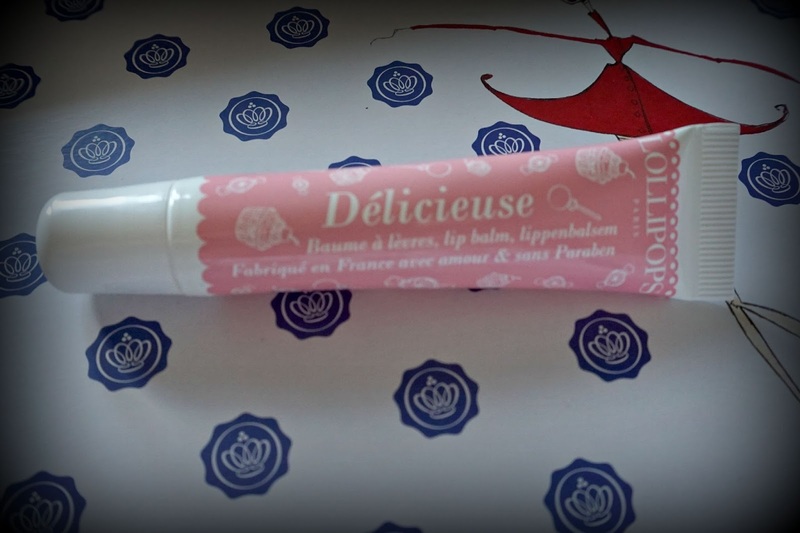 Next item is a Lollipops Lip Balm Delicieuse (full size received RRP £4.15), love a lip balm as you know and this one is nice! I prefer a harder lip balm (think lip smackers, carmex, nivea etc) but the that's just personal choice, however this one smells lovely and is really nice and moisturising. Next item (and I apologise for the dodgy picture my old phone was really giving up on me!) was from Teoxane Cosmeticeuticals Perfect Skin Refiner (RRP full size £70.......seriously!Sample tube received). Wowzers to the price tag, I have to be honest I would never, ever pay that price for a skin care item but this is a great product. I've been using this for the last 10 days at night and my skin feels great in the morning, really plumped and hydrated. On the card it says you may experience some tingling on first use, but I didn't feel anything like that. 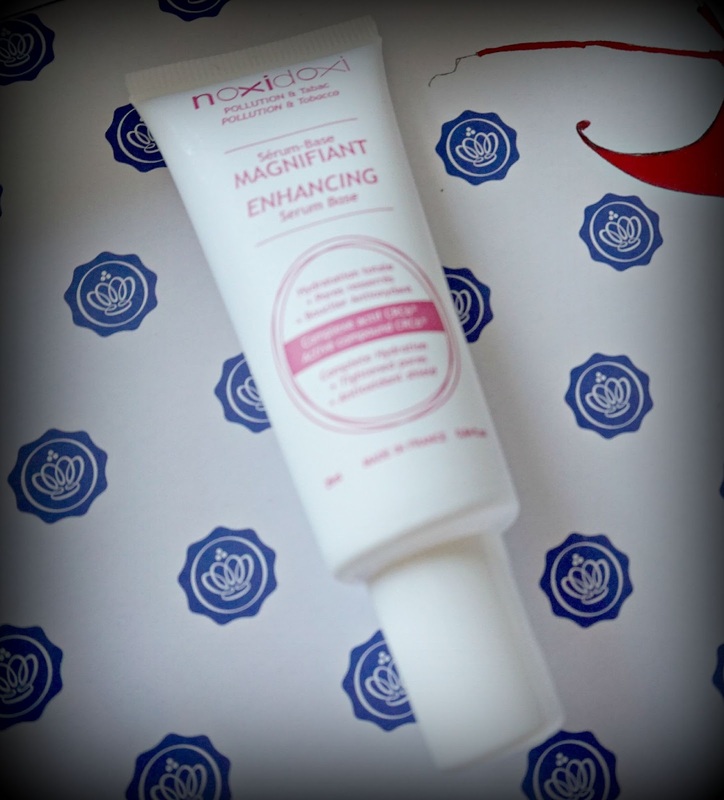 Lastly, Noxidoxi Enhancing Serum Base (RRP for full size £33.46, sample tube received). 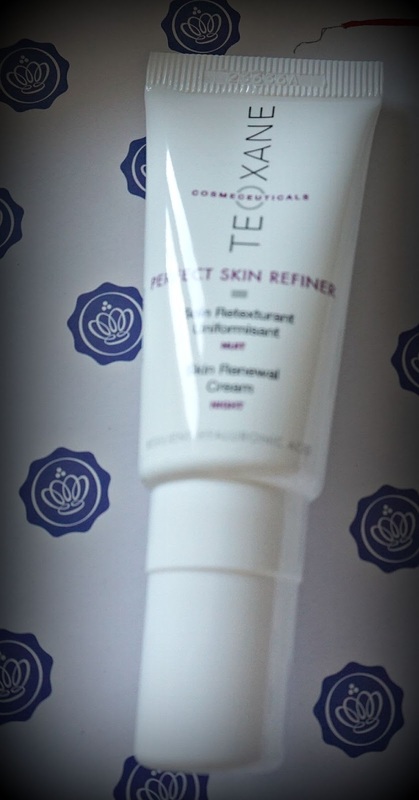 Designed to be used under moisturiser it is supposed to hydrate the deep layers of skin and protect the skin. It's quite runny but a really nice base underneath moisturiser. Another nice item to be included. 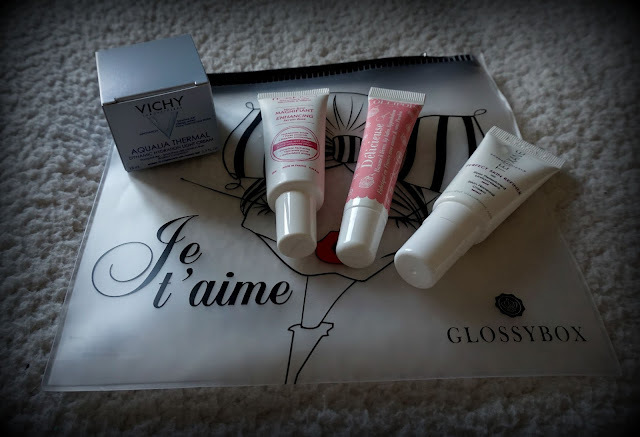 So yet again the folk at Glossybox are keeping me subscribed for another month, I think the July box has been great with carefully selected products to match the theme. There has been some high quality items sent which makes a change considering some of the crap we have been sent previously. 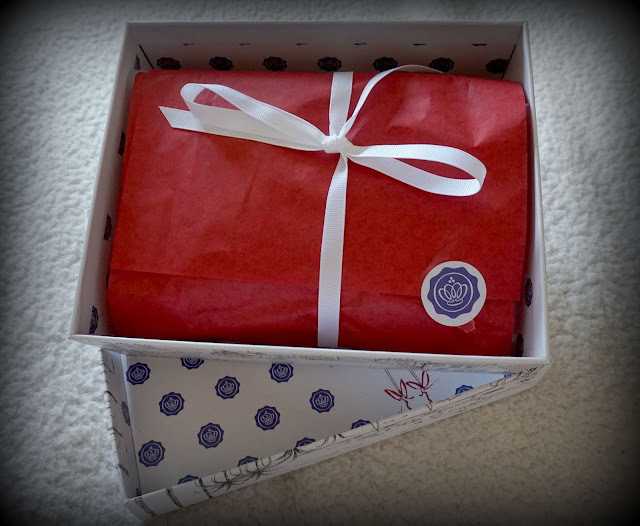 Did you receive the July Glossybox? What are your thoughts? I have been reading out a few of your articles and it's pretty good stuff. 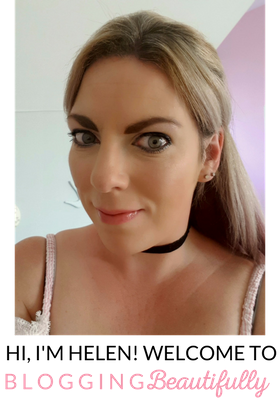 ToxicFox Personalised Gifts - Review. I Don't Wanna go Nursery!! !